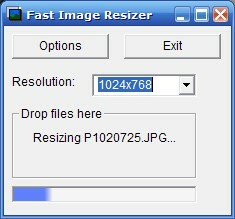 If you enjoy using Fast Image Resizer, you may consider a donation. How much and if you donate is entirely up to you. Paypal, Visa, MasterCard and Wire Transfer are accepted.